OLD PARKED CARS. 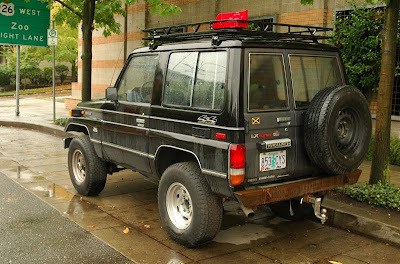 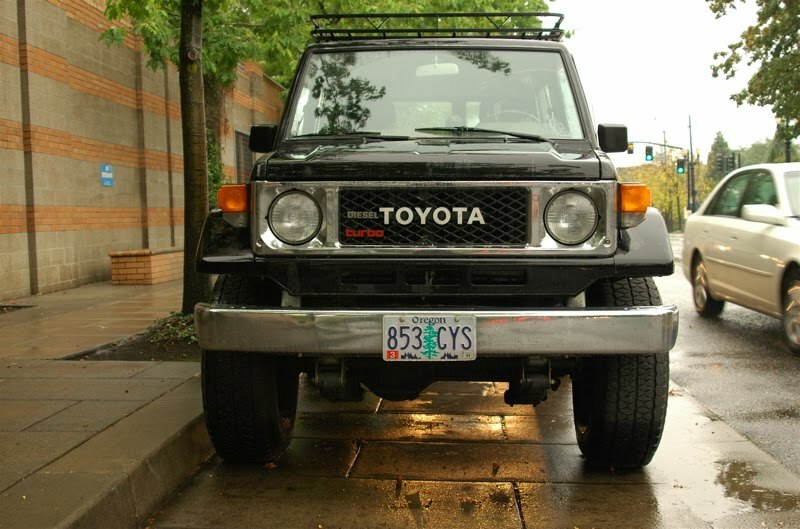 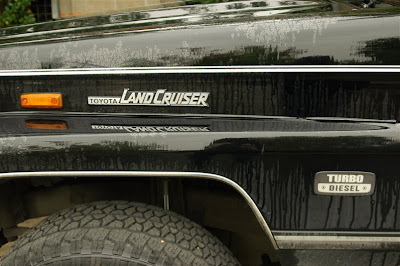 : 1986 Toyota Land Cruiser BJ-70 LX Turbo Diesel. 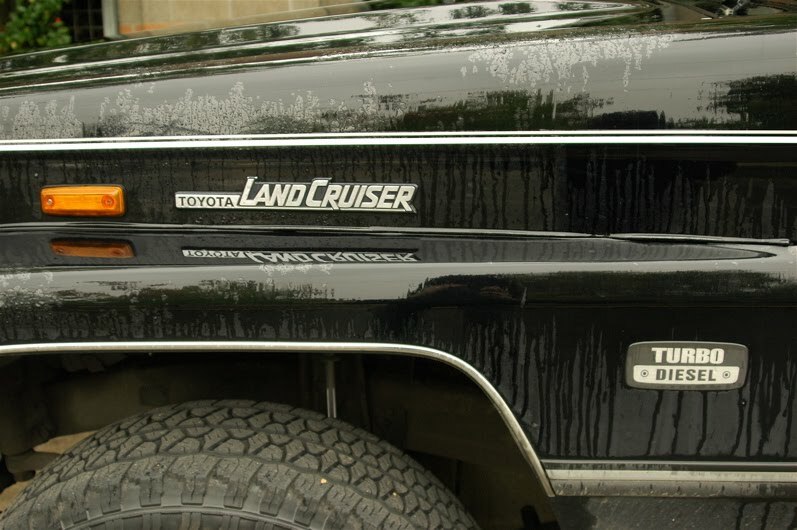 1986 Toyota Land Cruiser BJ-70 LX Turbo Diesel. 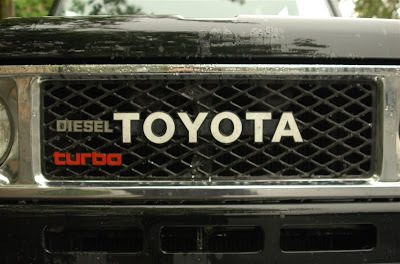 How come the site got turned into a parked domain site? 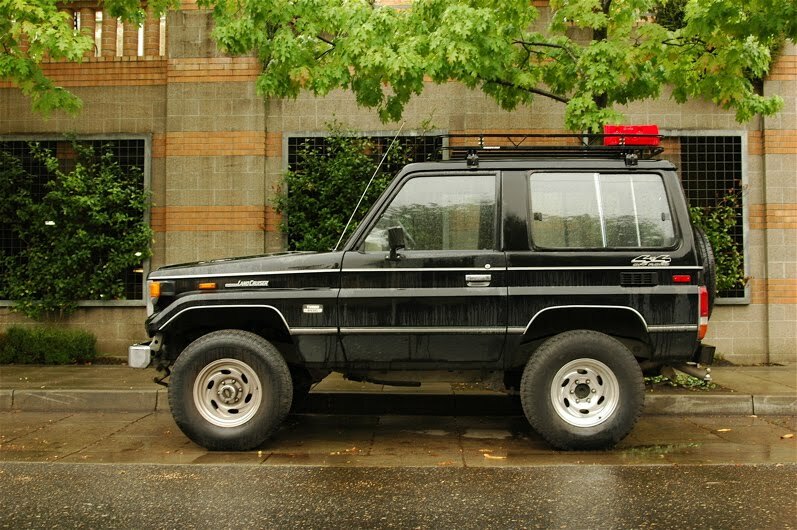 Real nice JDM version. Too bad the US never got that version. 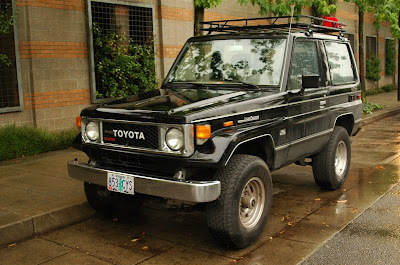 Left hand drive, weren't all JDM trucks right hand drive? 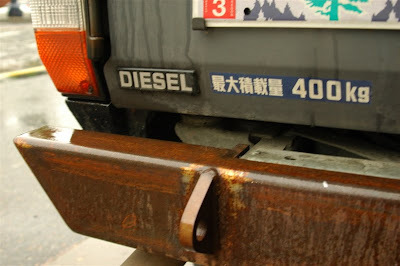 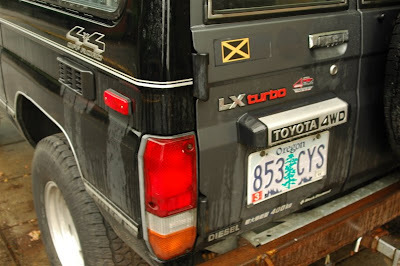 Could this be a Canadian Bj70 with some Japanese stickers on it?